This course is designed to present the main methodological trends as well as the latest developments in this area of education. Target group: Ph.D. holders, university graduates and teachers interested in the latest methodological approaches and the application of new technology related to teaching Spanish as a second language. Number of class hours: 30. 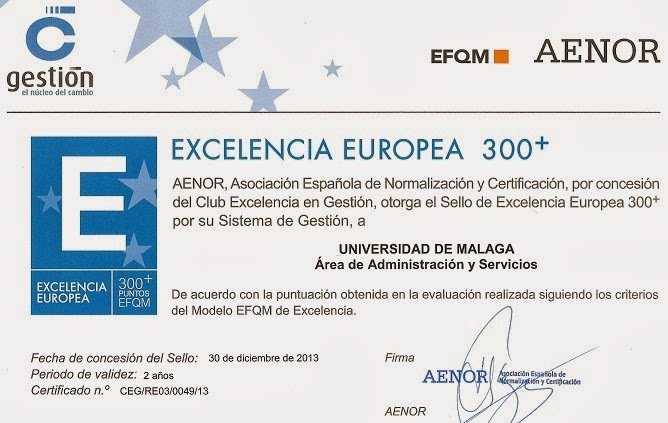 Certificate (included in the enrolment fee): University of Malaga Own-Degree: To obtain the certificate, students must attend at least 80% of the classes and pass the level final exam. Class times: from 08:30 h. to 14:30 h.
Contents: Theory classes; individual or collaborative workshops; individual and group work sessions and introduction to the latest publications in teaching Spanish as a foreign language. /cms/secciones/ajax/insertar_seccion/ /cms/secciones/ajax/borrar_seccion/ /cms/secciones/ajax/editar_seccion/ /cms/secciones/ajax/mover_seccion/ Are you sure you want to delete this section? 114127 You are about to cancel the edition. All your changes will be lost. Do you want to cancel and lost your changes?